If your tired old desktop needs a February facelift, check out the latest selections at Fossil. Tomorrow you can kick off a new month with a fresh look, available here. 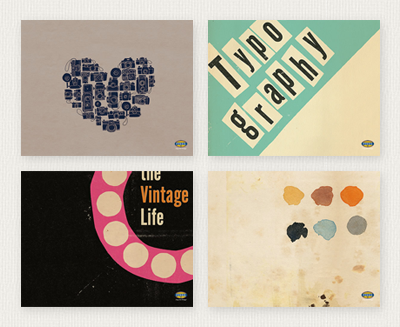 You have read this article desktops / downloads with the title Vintage-like desktop wallpapers. You can bookmark this page URL http://jenkrebs.blogspot.com/2012/01/vintage-like-desktop-wallpapers.html. Thanks! No comment for "Vintage-like desktop wallpapers"